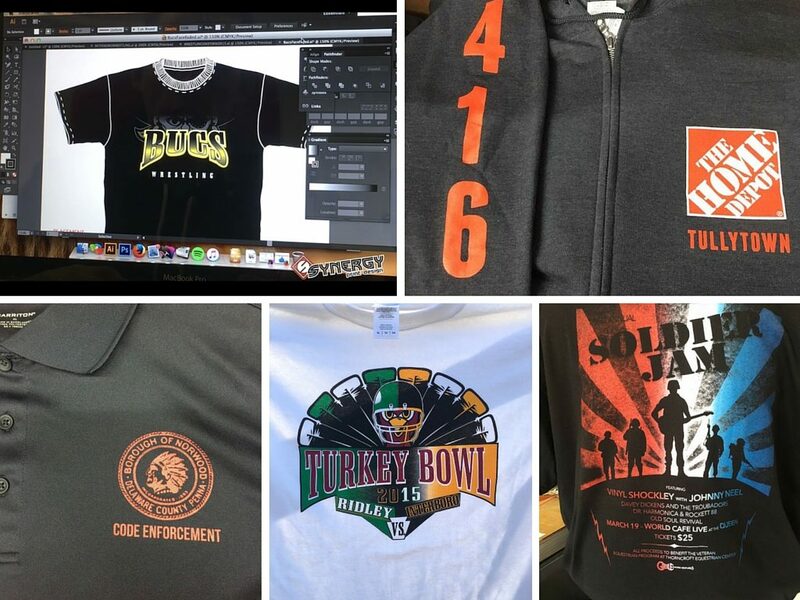 What Are The Benefits Of Custom T-Shirts? They’ll do a lot more than just make you and your team look good! With our cutting-edge technology, the design possibilities are endless! Remember The Pope’s Visit Forever! 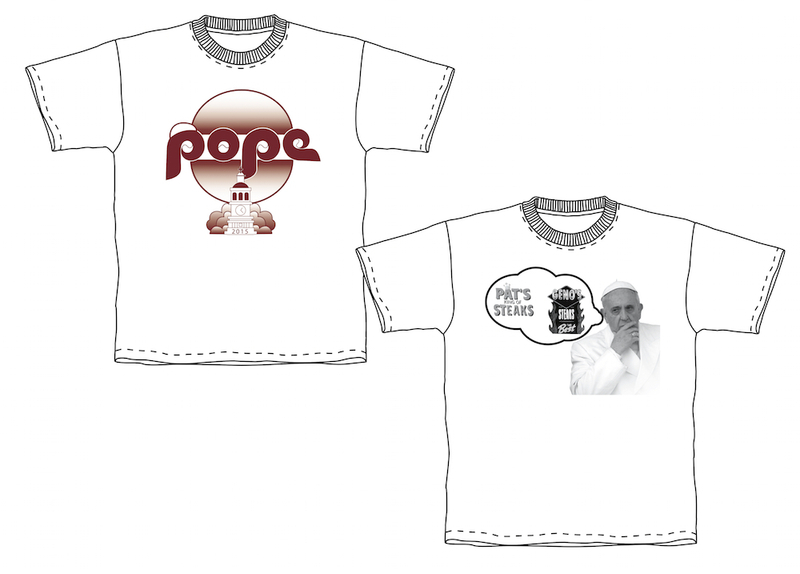 Remember the Pope’s visit with a shirt from Synergy. You Want It, We Got It! 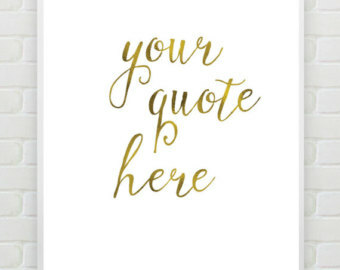 Custom Promo Items For Any Occasion! 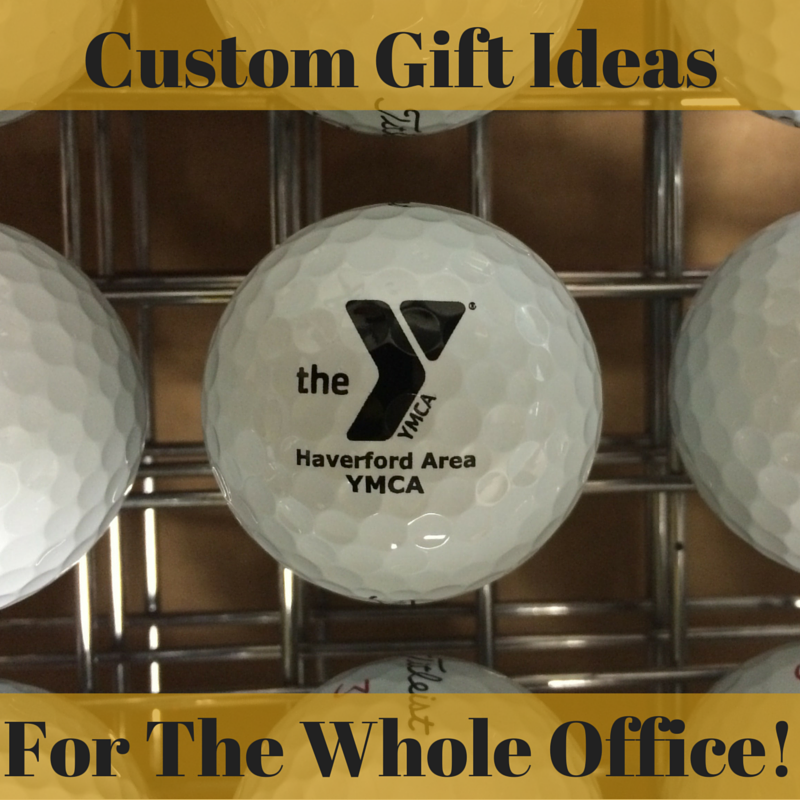 From pens to pint glasses, tote bags to golf balls…we’re way more than just a shirt printing company! 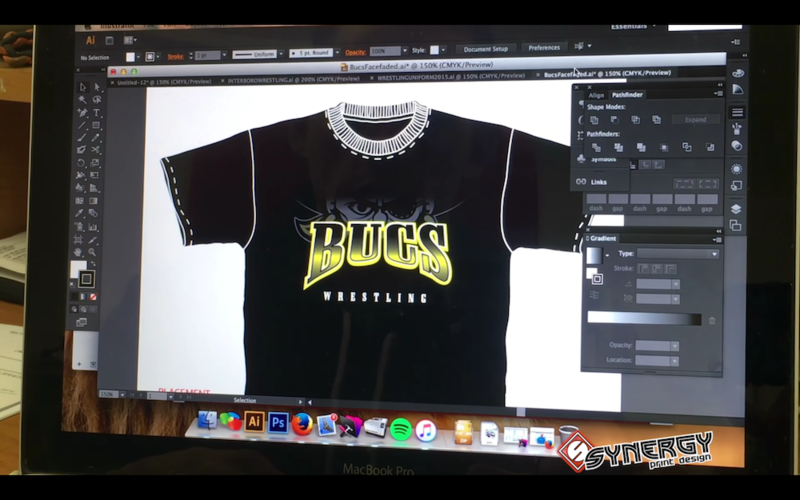 Custom Apparel – What Factors Determine Price? We can recommend the best brand for your next custom apparel order based on your answer to a few simple questions! Synergy was featured by Widener Small Business Development Center.